Almost 30% of new HIV cases in NYC come from youth (60% of whom don't know they carry the virus), so we needed them to get tested. But HIV is not on kids radar today or something they want to think about, so we created something they would care about. 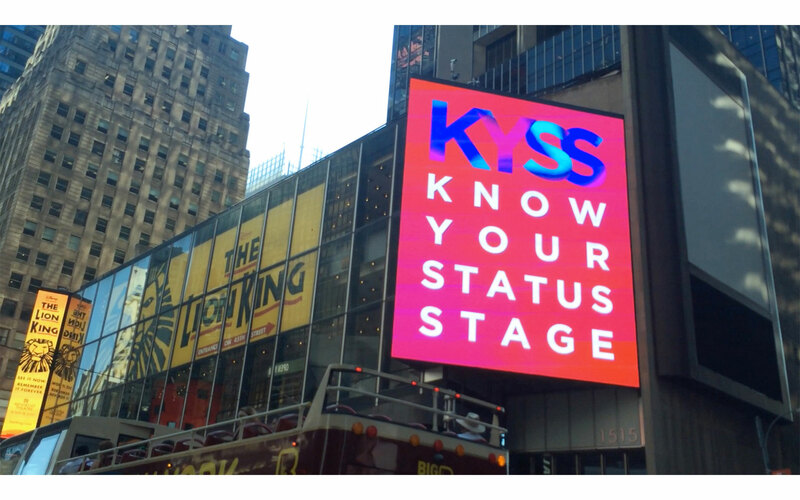 KYSS (Know Your Status Stage) was a concert where the only way to get a ticket was by taking a simple and fast HIV test. 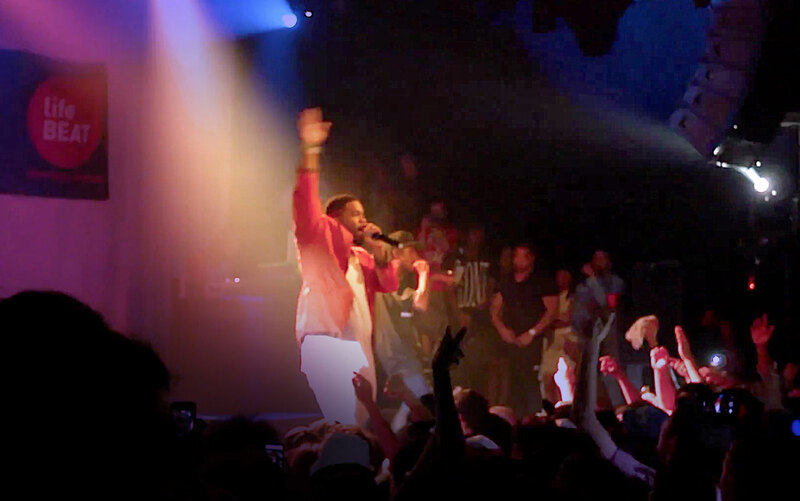 All 500 concert tickets "sold out," meaning youth learned their status and helped stop HIV.